I do have a recipe or two to share with you but I probably will share them later in the week. Today I wanted to talk about something that is really important to me that I have recently returned too after neglecting for awhile. 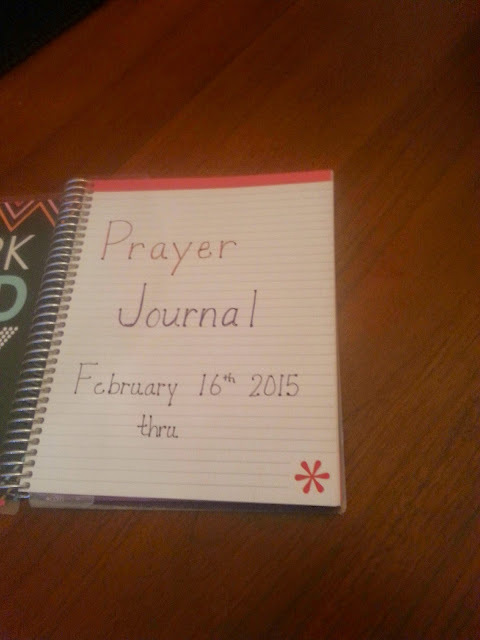 Have you ever kept a prayer journal? For me, it is more like a love letter to God where I can just share my thoughts, concerns, thoughts, and such without feeling like I am stammering or forgetting what I really want to say to God. It is a written prayer truly written like a letter. I don't hold anything back ~ and I allow myself the freedom to be completely honest. Back in January I purchased an Erin Condren notebook with a cover that matched my life planner. 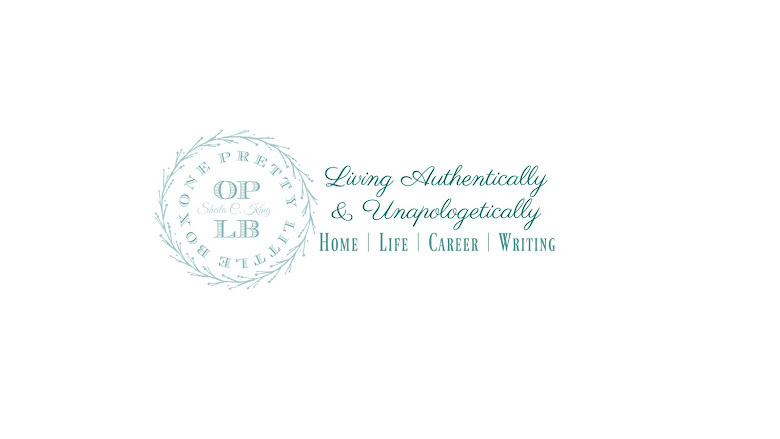 This is NOT a plug for Erin Condren, I just love the quality of her products. Anyhoo at one time I thought I would use my notebook for a "5 year plan" journal but quickly realized that I have NO CLUE what God is going to do in our lives in five years. I mean let's get real. The twins (the youngest of our children) will be graduating high school and our daughter would already have been out of high school for three years. Crazy right?! At that time, I also was reminded boldly by God that I was trying to do so much in my own power, my way, and was only frustrated because His plan for me is to live 100% under HIS authority in my life ~ which includes making no plans ahead of Him. 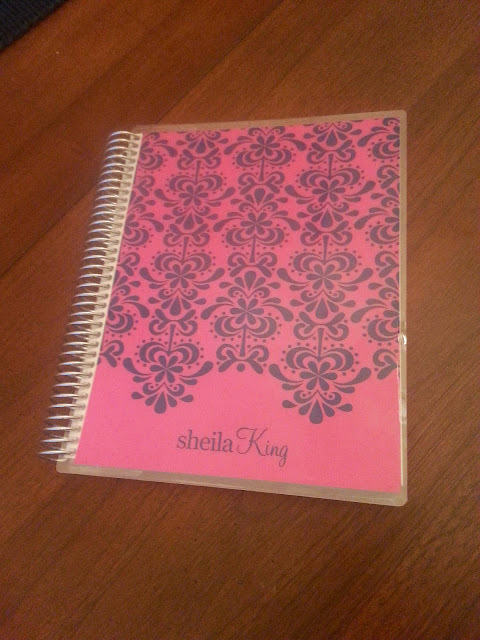 This wonderful and beautiful notebook is going to be my newest prayer journal! :) I am so stinkin excited to returning to an area that always, always, draws me so much closer to God! Prayer is always a win win , but having it in writing is so special to me. I like looking back and seeing how God moved in an area, in my heart. The wonderful thing is with it matching my life planner ~ I can keep them together in the same Orla Kiely holder that I use, AND .... when I begin using a new life planner for 2016 I can use another notebook that will match it as well. What amazing heirlooms and written documentation of how God moved in my heart, life, and family for years to come. Teaching tools for my daughter as she becomes a young mom later in life, as well as a way to share God's goodness and attentive love with my grandchildren (again, later in life). It also is a way to remind me of God's goodness through this journey of life that isn't always easy ~ yet so very worth it. Do you keep a prayer journal? What do you keep in it? If anything I hope this inspires someone to begin journaling those innermost conversations we have with God Almighty! I've been prayer doodling in my journal. It's been a very focused way to pray for others and remember the ways I want to pray.